He's not going to enjoy it, but he can do it if the game necessitates it. Red Dead Redemption 2 is working to ensure it brings the heat in every possible way when it debuts, and as such it's made a few changes to the ways characters can interact with the environment. John Marston, the series' previous protagonist, was capable of many impressive feats, though swimming was one of his weaknesses. Really, he just couldn't do it at all. Luckily, new character Arthur can swim if he finds himself in a situation that requires him to. Speaking to GameSpot, Rockstar confirmed that "Yes, Arthur can swim," though it isn't his preferred method of transport." In short, "he'll do it if he has to." So this means there will likely be better ways for Morgan to traverse the landscape, as well as the fact that bodies of water will no longer be as insurmountable as they were before. Of course, given that Morgan isn't a fan of swimming, he probably won't be very good at it, so we'll have to see what that means in terms of stamina and other stats. 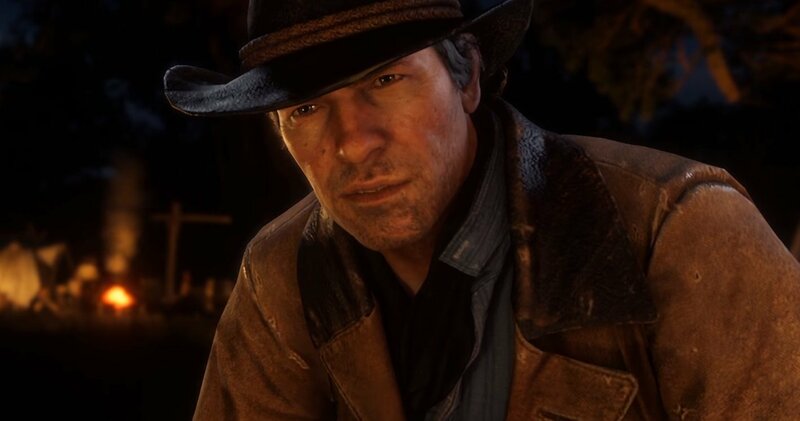 Morgan won't be the only protagonist players deal with during their time with Red Dead Redemption 2, so it remains to be seen if the rest of the characters will be taking to the water like him. For more on Red Dead Redemption 2 and all its newest updates, stay tuned to Shacknews ahead of the game's official release on October 26 on Xbox One and PlayStation 4.